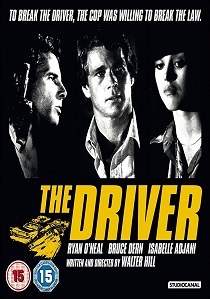 Walter Hill directs the comedy-thriller The Driver, released for the first time in the UK on Blu-ray on 14th July 2014, in which Ryan O'Neal plays the Driver, an ice-cool getaway ace whose skills are for hire. Always a stylish, powerful presence in action cinema, acclaimed director Walter Hill combines his twin genre obsessions, the Western and the Urban Crime Drama to thrilling effect in essential neo-noir, The Driver. 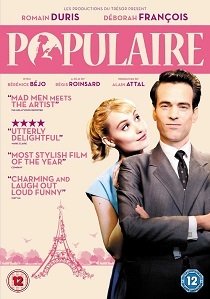 Drawing on the stylish, pared back minimalism of the French New Wave and the visual motifs of artist Edward Hopper, Hill crafts what has become arguably the ultimate car-chase movie, following the cat and mouse chase of a professional getaway driver and the obsessive cop determined at all costs to see him behind bars. The Driver is presented in an immaculate HD transfer for its first ever UK Blu-ray release along with an alternate opening extra never before released here. Academy award nominee Ryan O'Neal (Barry Lyndon, Love Story) plays The Driver, the criminal underworld's first choice when it comes to the best of the best in getaway drivers for risky bank jobs. He is doggedly pursued by The Detective (Academy award nominee Bruce Dern, Nebraska, Coming Home), an eccentric cop now starting to cross the line in his desperation to catch his nemesis, and assisted by The Player (Isabelle Adjani, Camille Claudel, I'histoire d'Adèle H), a beautiful young woman starting to get more entangled in their rivalry than she ever anticipated. Celebrated as a primary inspiration for Nicolas Winding Refn's hit thriller Drive, with Gosling's performance oft-cited as an homage to O'Neal's seminal depiction of 'the hero with no name, a driver who does nothing else but drive', The Driver's influence has stretched far into contemporary pop culture. 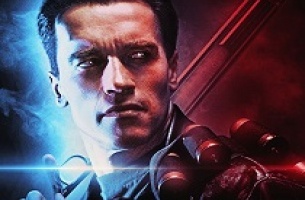 It is also renowned as a key influence on the early films of Michael Mann and the development of the Driver video-game series for Playstation, particularly the opening game, still the best-selling of the series. 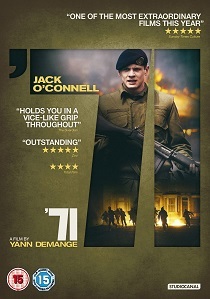 Featuring thrilling driving sequences never bettered on film, and in O'Neal's portrayal of the titular character, what has become one of the archetypal depictions of the anti-hero, The Driver is essential cult viewing on Blu-ray, available to pre-order now and to own from 14th July 2014, courtesy of StudioCanal.